Here at Sims & Finn Chiropractic, our focus is significantly different from conventional chiropractic care. Our focus is called Neuro-Structural Chiropractic, the purpose of which is to correct the underlying shifts in the spine that may be responsible for many symptoms – properly known as secondary conditions. Our experienced team of chiropractors and friendly staff means you’re in good hands at Sims and Finn Chiropractic. 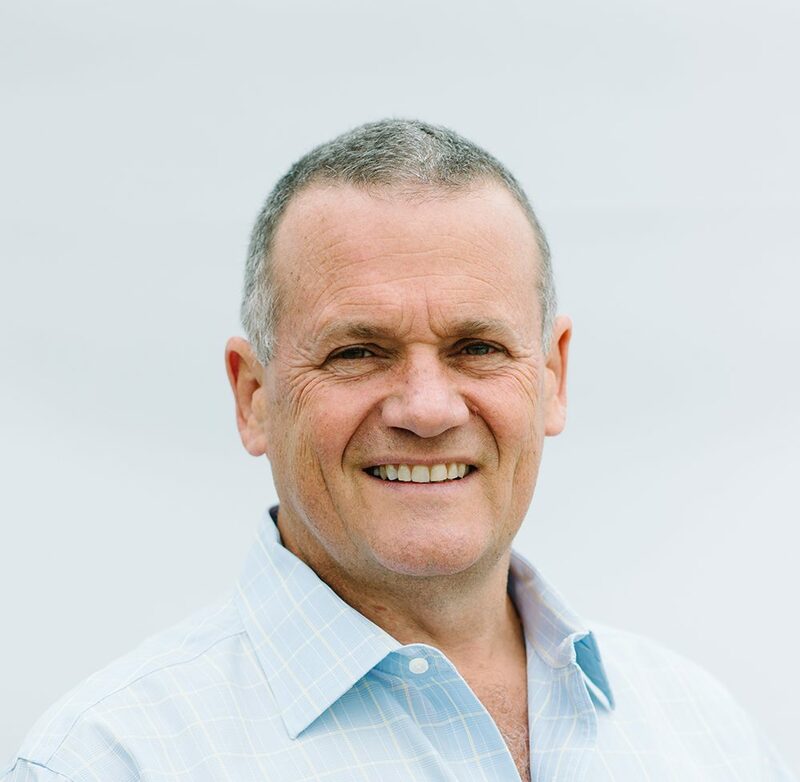 Dr Paul Finn graduated from Phillip Institute of Technology and initially practiced in Darwin, flying between many locations in the Northern Territory. He joined the practice in 1989. Paul is married to Maral and has a son named Oscar. He has completed post graduate seminars – ranging in topics from pediatrics, neurology and philosophy. In 2014 Paul completed 100 hours in Chiropractic Philosophy and was inducted into The Academy of Chiropractic Philosophers. He lives on a small farm where he raises Black Suffolk sheep and is also a passionate gardener, with quite an extensive orchard. Dr Tom Sims graduated in 1962 from Palmer Chiropractic College, Davenport, Iowa, USA. He returned to practice in Dandenong initially in Mason Street before relocating the practice to Stud Road in 1978. Dr Sims works on a semi-retired basis. He has a special interest in helping his patients understand that health comes from within. 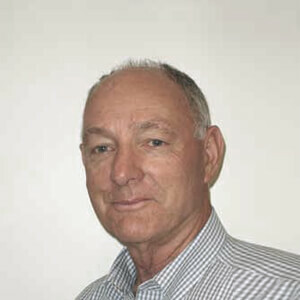 Dr Lodding graduated from RMIT and initially practiced in Essendon before joining the practice in 2001. Brett is married to Julie and has three children Kiana, Brynna and Jack. 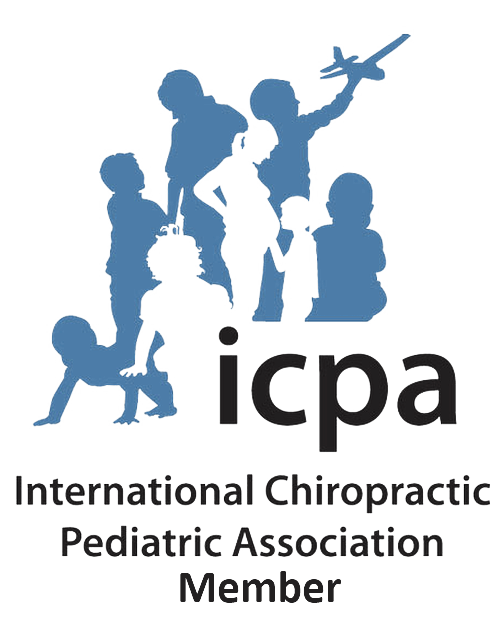 Brett is certified in Chiropractic Pediatrics by the International Chiropractic Pediatric Association. He has a great affinity with kids and loves to see their spines aligned so that they perform at their best. He also loves to help mums-to-be stay in the best possible health with Chiropractic care. In his spare time Brett is a volunteer firefighter with the CFA and regularly plays music at various venues around Melbourne. 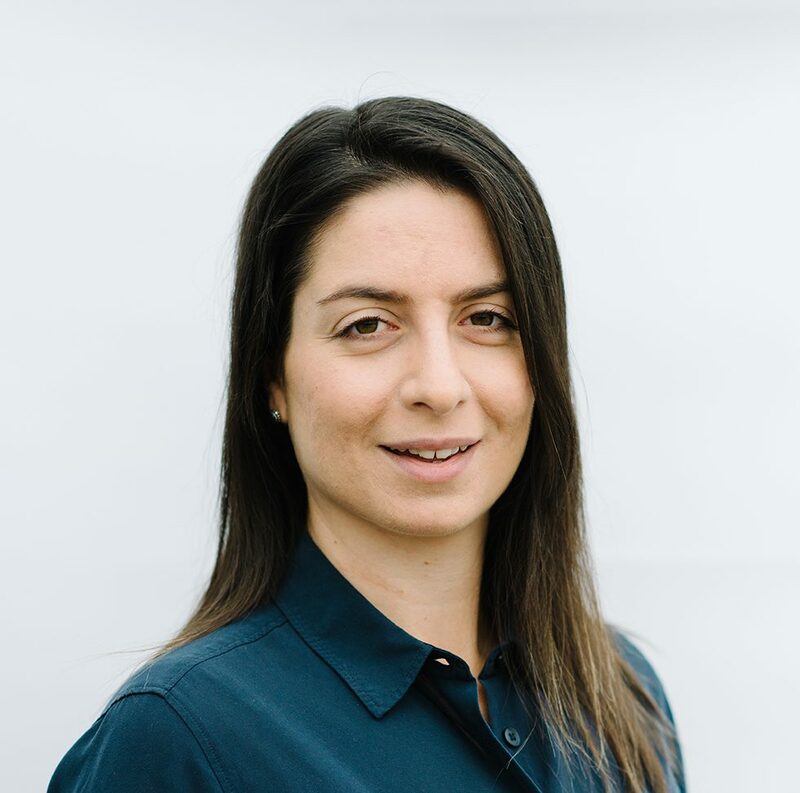 Dr Jessica is a graduate of RMIT University with a Bachelor of Health Science and a Master of Clinical Chiropractic. She was born into Chiropractic, having been checked and adjusted by a Chiropractor since birth and to this day. She believes that every individual should be given the chance to live in a body that is capable of adapting and repairing through a nerve system that is free of interference. In 2017 Jess completed 100 hours in Chiropractic Philosophy and was inducted into The Academy of Chiropractic Philosophers. In her spare time she enjoys going out and about with her dog Willow, going to the gym, cycling and swimming. In 2014 she became the team Chiropractor for the Melbourne Maidens Ladies Gridiron League. 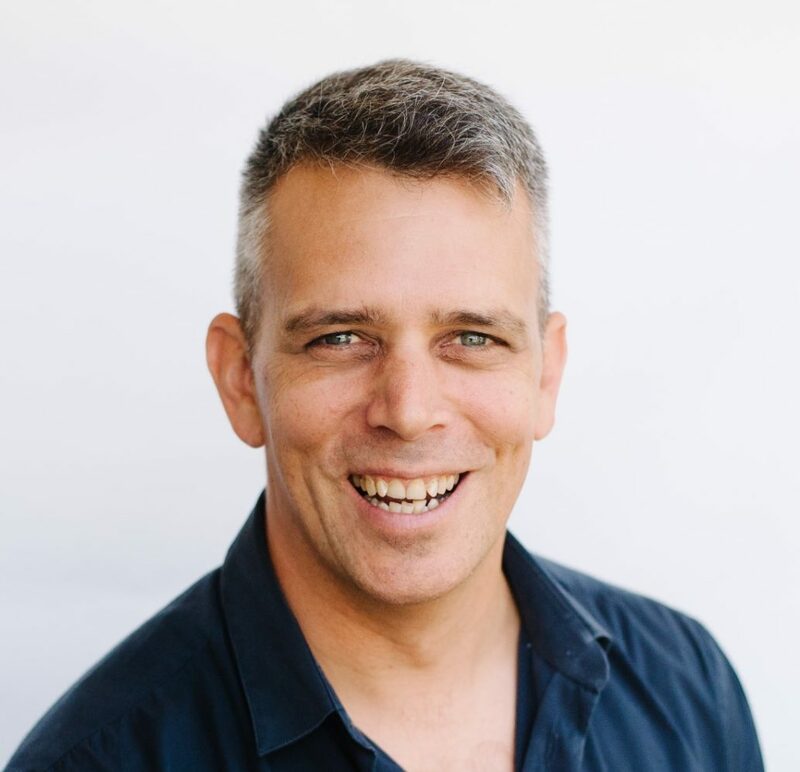 Dr Shaun Hidge is a graduate of RMIT University. He believes having an optimal functioning nervous system accompanied with exercise, is the key to good health. He utilizes a variety of techniques including Diversified, Thompson, SOT and Activator Methods. 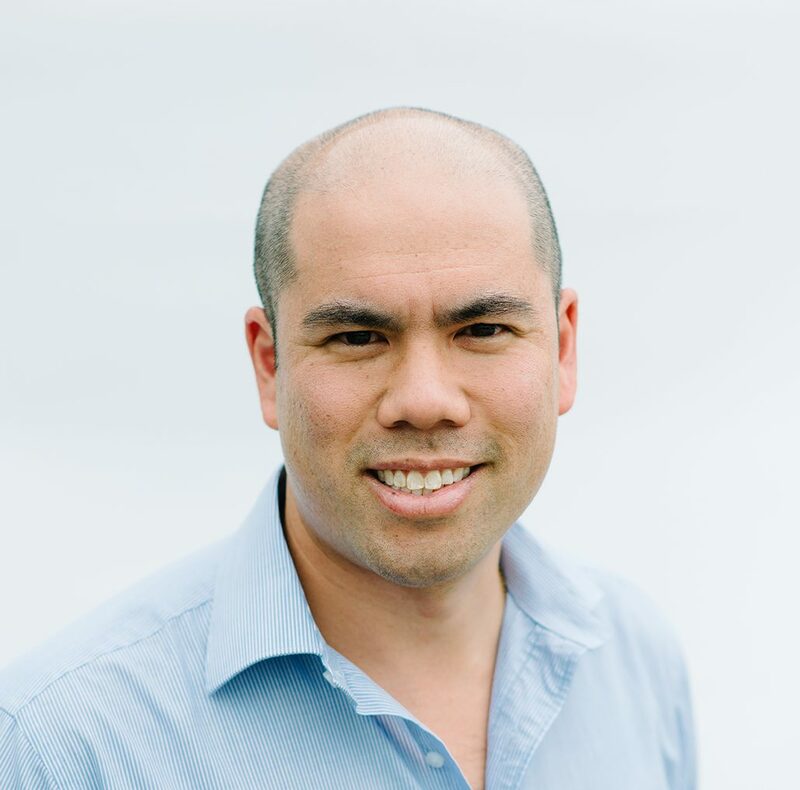 Shaun has a special interest in family wellness and aspires to help as many individuals as possible achieve their maximum potential with Chiropractic care. Shaun is married to Amy and has welcomed a new daughter named Georgia in 2017. Dr RT (Tom) Sims started the practice in 1962 when he returned to Dandenong after studying at Palmer College in Davenport, Iowa. Dr Paul Finn joined the practice in April 1989. 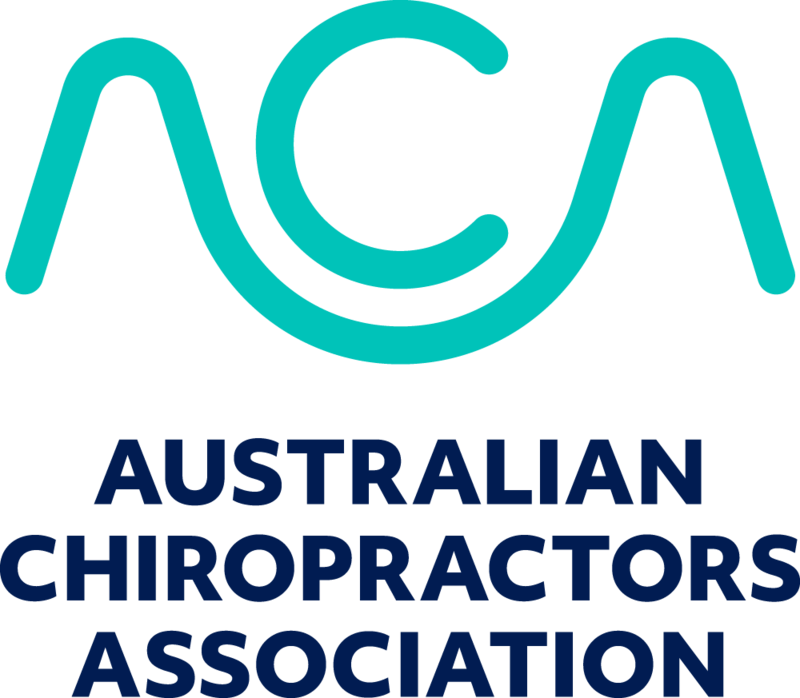 We now have five Chiropractors who between us have over 100 years of experience. Our practice helps people from Dandenong, Doveton, Cranbourne, Springvale, Springvale South, Keysborough, Noble Park, Dandenong North, Dandenong South, Bangholme, Lyndhurst, Eumemmerring, Hallam, Hampton Park, Braeside, Berwick, Beaconsfield, Rowville, Belgrave, Lysterfield, Harkaway, Narre Warren North, Narre Warren South, Narre Warren, in addition to all over Victoria.